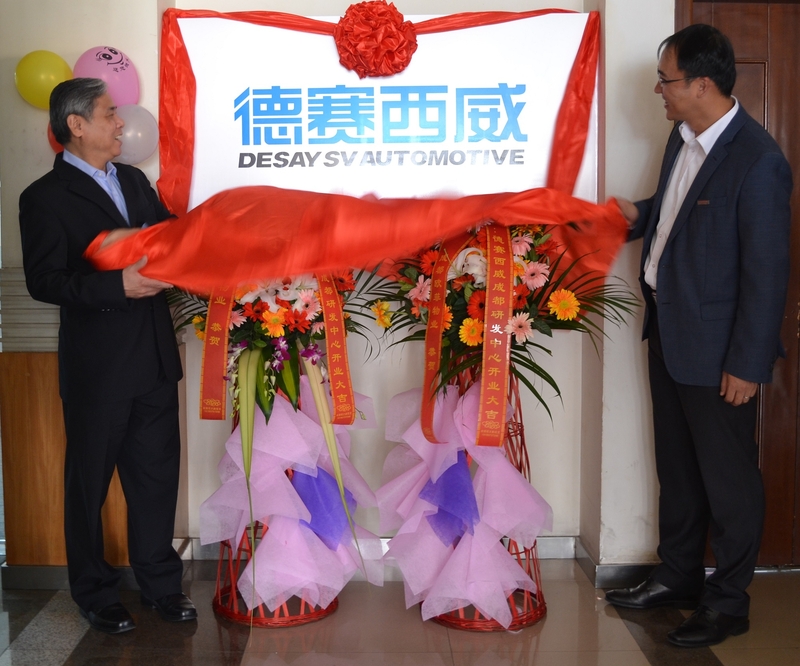 On April 16th, Desay SV Chengdu R&D Division was officially unveiled in the Chengdu Hi-tech Zone Incubation Park, which marked the opening of another domestic R&D division after the Nanjing R&D division. It also indicated that Desay SV’s Intelligent and Connected Vehicle (ICV) technology has taken another step forward in its strategic planning and development. Currently, Desay SV is developing new products in the areas of Internet of Vehicles (IOV), smart driving and new energy vehicles (NEV), has quickly realized industrialization based on its own competitive advantages and strived to become a provider of smart driving solutions. Copyright © 2016 DESAY Industry. All Rights Reserved.